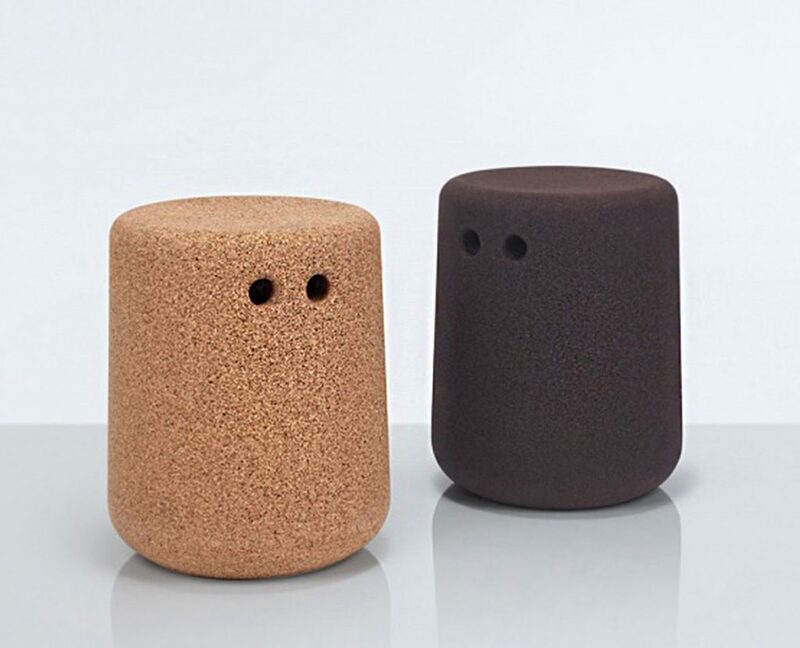 Michael Sodeau’s Bob is a simple stool made from recycled cork. 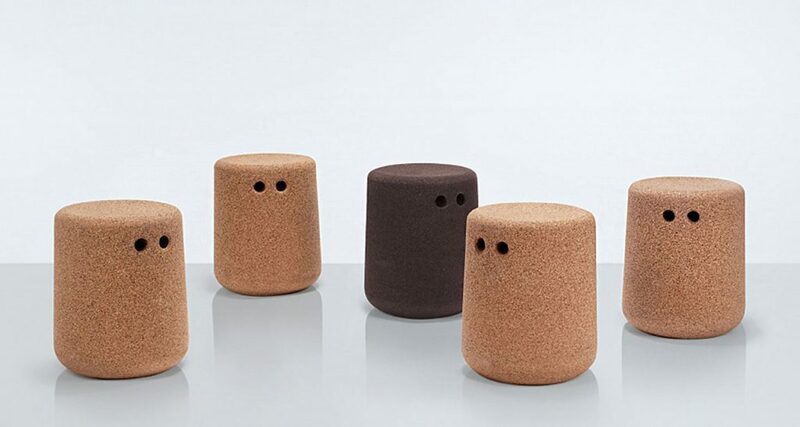 Reminiscent of Gormley’s clay folk in a ‘Field’, the stools have two finger holes so they may easily be moved around, these holes add a sense of character to an otherwise simple silhouette. The rounded base allows for some movement and the concave seat adds to the comfort. 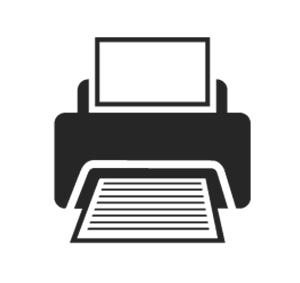 Available in a choice of natural or dark finish. 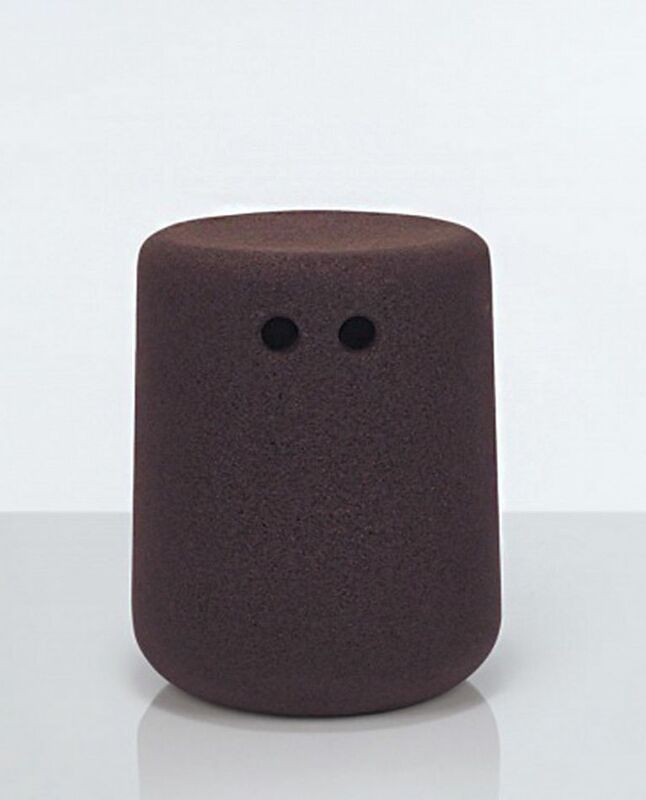 Whether used individually or en masse the stools have a friendly charm. 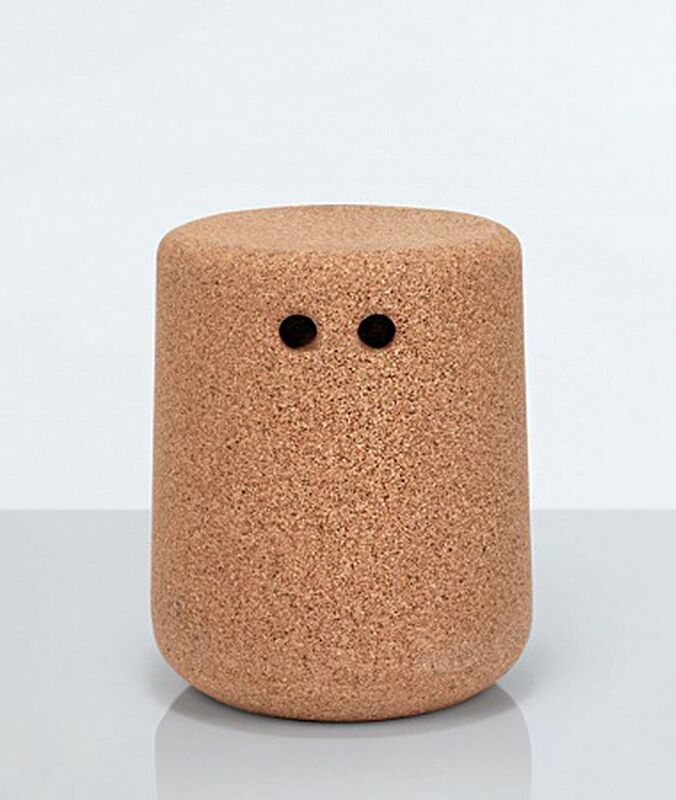 Modus launch recycled cork stool with 10% of profits going to MOVEMENT ON THE GROUND.